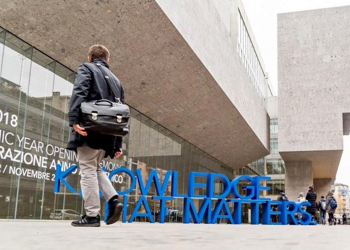 In 2016 Bocconi adopted a new Strategic Plan which will guide the University until 2020. The Bocconi 2020 Plan re-examines the educational offer and broadly confirms the organizational and governance structure established under the previous plan. The educational offer has been reviewed and expanded with new programs. It now offers more choice and greater flexibility in creating new study paths to satisfy the ever-changing requests emerging from local and international job markets. In order to guarantee ongoing functionality and effectiveness in managing the programs, all activities have been divided among the following Schools. 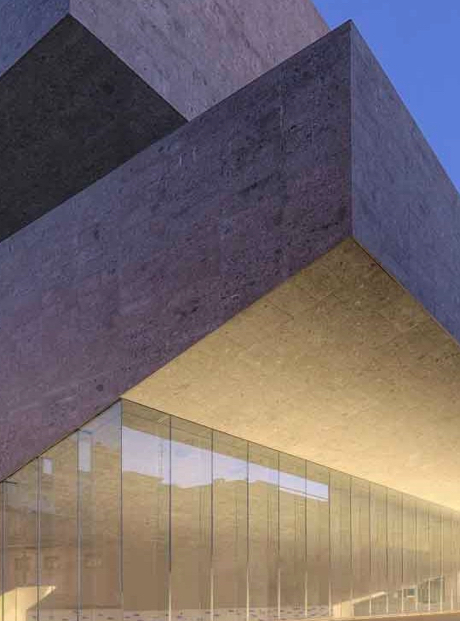 In addition, SDA Bocconi School of Management, founded in 1971, is dedicated to post-experience management education. The University's organizational model also divides the area of research into eight Departments.